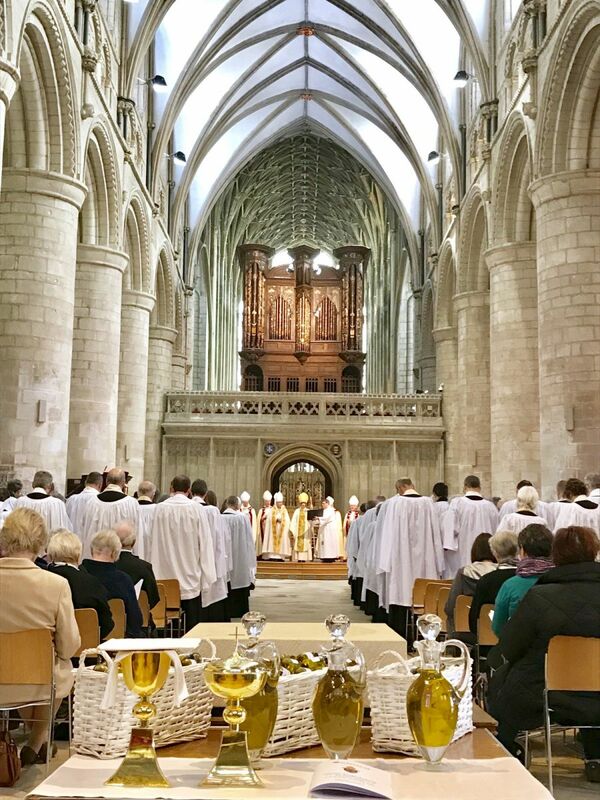 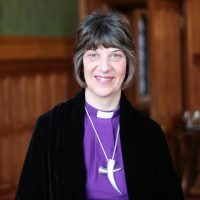 Gloucester Cathedral is delighted to announce the appointment of The Reverend Canon Richard Mitchell as Director of Congregational Development and Canon Precentor. 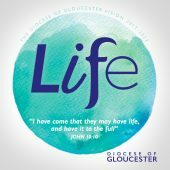 Currently Area Dean of Severn Vale and Chair of the house of clergy in the Diocese of Gloucester, Canon Richard will be installed in the Cathedral on Saturday 10 September 2016 at 4.30pm. 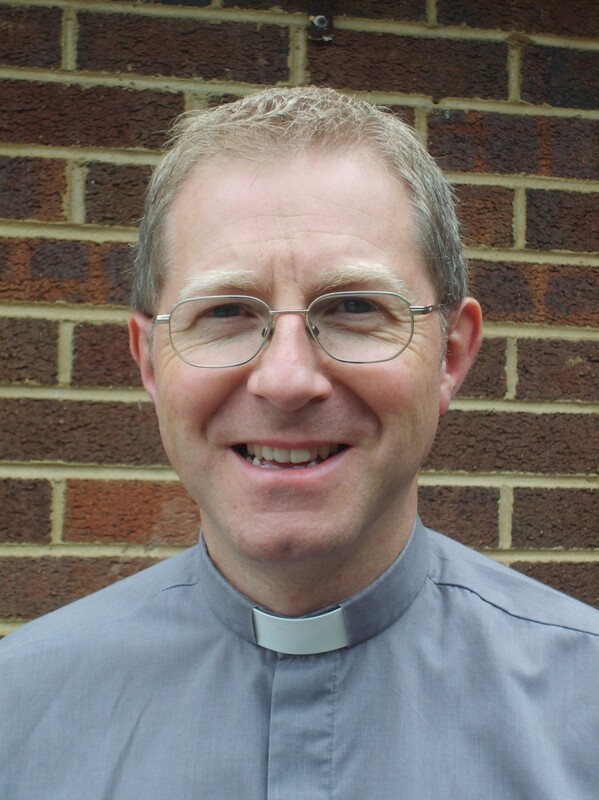 Canon Richard will be joining at an exciting time as Project Pilgrim is now underway. 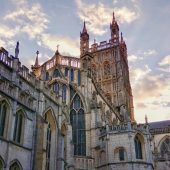 The £6m Heritage Lottery Fund project will restore and enhance key areas of the Cathedral, make the building more accessible and provide new opportunities for people to be part of its heritage.